“The use of smart machines by enterprises can be transformative and disruptive. Smart machines will profoundly change the way work is done and how value is created. From dynamic pricing models and fraud detection to predictive policing and robotics, smart machines have broad applicability in all industries,” – Susan Tan, research vice president at Gartner. Artificial intelligence (AI) is increasingly getting attention from enterprise decision makers. So, it’s not a surprise that AI use-cases are growing rapidly. According to Gartner, AI will achieve mainstream adoption by 2021, with 30% of large organizations using it. 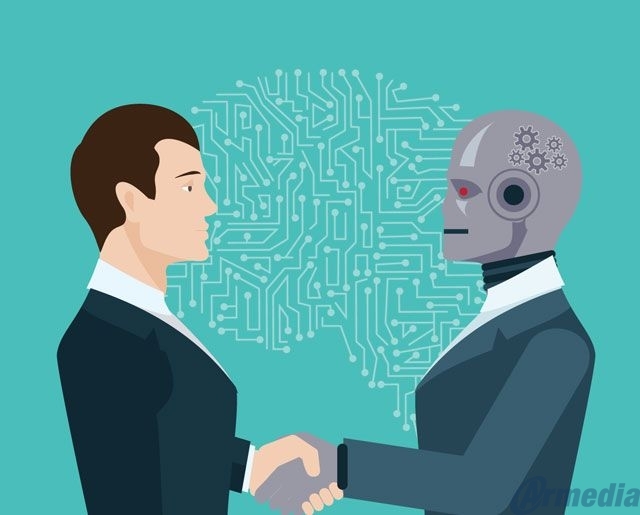 Understanding AI and how it can be used in case management isn’t much complicated. In fact, the fear that appears in people when talking about AI comes from not knowing enough. So let’s jump right on understanding the use of AI in Case Management. 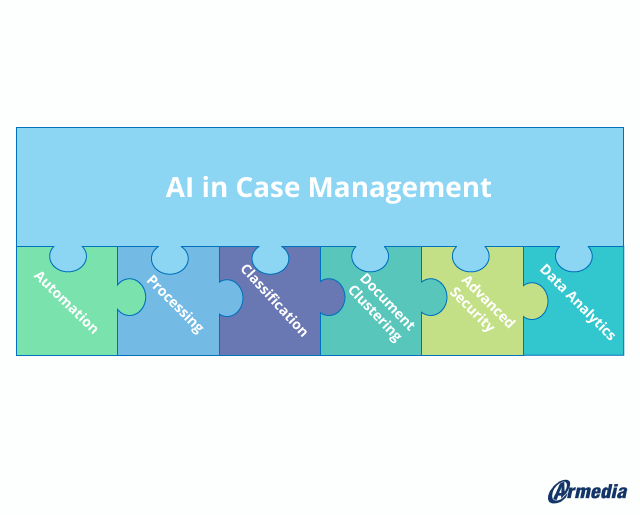 Why AI In Case Management? The simplest explanation is that AI is the capability of machines to learn from experience and perform specific tasks based on that knowledge. AI can be very simple, like this example of the online chess game. But it can also be extremely complex. In any case, AI is meant to supplement, not to replace the human factor. And its knowledge can never go beyond what it has learned from humans. As such, AI can leverage more data than the human brain could assess at any given point. 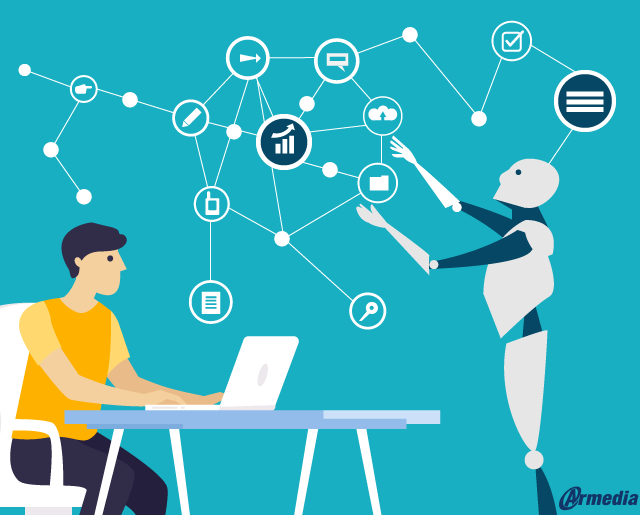 From advances in data processing speeds, lower costs, big data volume, to the integration of data science into technology, AI has become the perfect assistant in Case Management. AI and cognitive computing are set to revolutionize the ways in which large organizations store, archive, process, and extract information. Let’s expand on this a bit more and see the top uses of AI in Case Management. AI, or more precisely, Machine Learning, improves the processing capabilities of Case Management Systems by repeated exposure to data and actions. This means that while the system is initially guided by a set of rules, its identification and processing capabilities continually improve. In the case of Optical Character Recognition (OCR), the use of AI helps teams digitize large amounts of documents reliably and effectively. This use of AI in Case Management enables fully automated identification and classification of data in documents. This makes case management more effective. As large organizations are overwhelmed with more and more data, it becomes significant to extract the relevant data in order to accomplish a certain task. The ability of AI to accurately read the information and understand the context from data allows for taking data extraction to an entirely new level. This helps legal workers save a lot of time and effort that otherwise would have been spent on the same task. Document clustering or, grouping data together by topic without prior classification, is another process made easy by the use of AI in Case Management. This contribution of AI in Case Management helps employees to easily use data that was recognized as related by AI. It allows legal workers to make inferences and find similarities that otherwise would not have been possible. Protecting organization assets is increasingly challenging. Cyber attacks constantly loom over large organizations and perpetrators’ actions and techniques are becoming more advanced than ever. But AI comes as helping hand even here. The use of AI in Case Management can easily help organizations to improve security and protect data. AI in Case Management is capable of detecting sensitive data and personal identifying information and marking that data as ‘data for special handling’. This way, sensitive data gets special attention and protection. Thanks to Machine Learning and Deep Learning, AI in Case Management can detect unusual activities and patterns, including the movement of data packets. This means that AI can protect documents by safeguarding the files themselves, and with it, further improve security alongside whitelists, blacklists, and firewalls. Also, by using highly accurate and secure biometric techniques, like facial recognition to identify employees who have permission to access data, AI can also prevent unauthorized viewing or alteration of data. Another interesting benefit of AI in Case Management is AI’s potential for data analytics. Using techniques like Machine Learning, predictive analytics, and data visualization, AI can easily help large organizations to optimize all operational processes by using the collected data. Some of the best cognitive Platforms as a Service (PaaS) on the market, such as IBM Watson and Microsoft Azure Cognitive Services use this exact technique for data analytics. These 5 are just a few of many uses of Artificial Intelligence in Case Management. I’ve spent more time covering this topic in another blog post: AI To The Rescue: Can Future ER Units Use Face Recognition To Save People’s Lives? For decades now, organizations relied on proprietary case management solutions with usually limited ability to be creatively helpful. Using such solutions left too many organizations to struggle with disorganized workflows, backlogs, and data breach. All this can be easily solved with a modern AI-powered Case Management solution. With the use of AI, Case Management becomes more flexible, more precise, and more useful in the office. Early adopters will be the first to reap the rewards. So, how about you? Have you ever thought about using an AI-powered Case Management Solution? If you’re interested in AI-powered Case Management solutions, don’t hesitate to contact us. And, if you have any thoughts on this topic, feel free to share them with us in the comments section below.